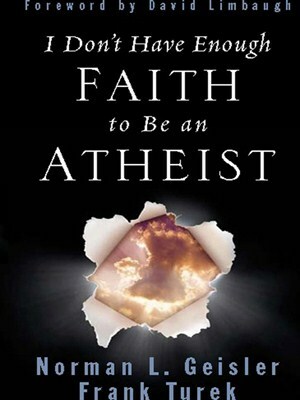 "I Don't Have Enough Faith To Be An Atheist"
Learn to defend your faith or dispel doubts you may have. Many view religion, Christianity in particular, as unfounded and unreasonable. The authors argue that Christianity is not only more reasonable than other belief systems, but it is more rational than unbelief. They will guide us through the traditional arguments for the existence of a creator God. They will examine the source of morality and the reliability of the New Testament accounts concerning Jesus and investigate the claims of Christ. You won't want to miss this small group study!! The term is not clearly defined in the Bible and draws a myriad of definitions from Christians themselves. 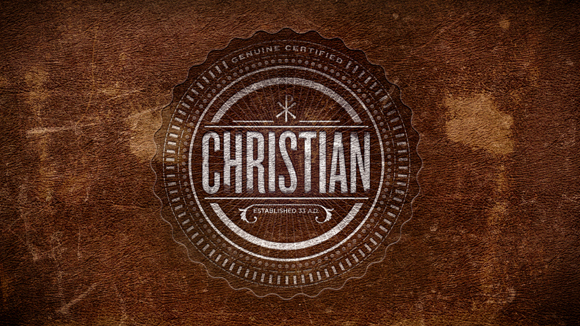 Christian was a label used by outsiders to define Jesus’ followers. Through each bible study session Andy Stanley unpacks the qualities Jesus prescribes for his followers that made them unique. What if believers today embodied these traits? Would the non-believing world put aside its definition of ‘Christian’ and instead know us by our love? Reading "The Me I Want to Be" is your first step to becoming God’s best version of you. Join bestselling author and pastor John Ortberg as he guides you through the sometimes difficult but ultimately fulfilling journey towards a uniquely created spirituality. One designed just for you … one that will enable you to experience God more fully each day. Come explore the answer to the question: If God has a perfect vision for your life, why does spiriatul growth seem so difficult? One in a Million: Journey to Your Promised Land by Priscilla Shirer provides a personal study experience five days a week plus viewer guides for the group video sessions of this discussion. Priscilla encourages participants to fully engage in the abundant life God has waiting for those who will allow Him to take the lead in daily living. One in a Million is an opportunity for you to experience your deliverance from strongholds, to conquer your wilderness living, and to claim your God-given inheritance. The Egyptians in Exodus 1 were intent on enslaving the Israelites, wearing them down so that God's chosen people would become disillusioned and not live up to their destiny. Of the original two million Israelites who received God's invitation to enter the Promised Land, only two of those held accountable actually entered it! Similarly, modern day Christians oftern hear and understand the promises of God each Sunday morning at church but then rarely choose to experience them in everyday life. 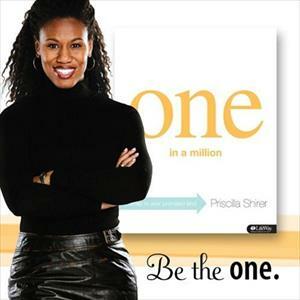 In One in a Million, Bible teacher Priscilla Shirer invites you to change that pattern for good, living beyond our circumstances and expecting to see God move in miraculous ways day after day. Without a doubt, we can find and follow God's prupose for our journey. We can make it to the Promised Land! Pastor and bestselling author Jim Cymbala explores the person and work of the Holy Spirit in this six-session small group Bible study DVD that will bring a fresh sense of God's power to your church and your life. What happens when the Holy Spirit moves powerfully within a church? - Your church can become a place where people regularly experience God's presence and his power.